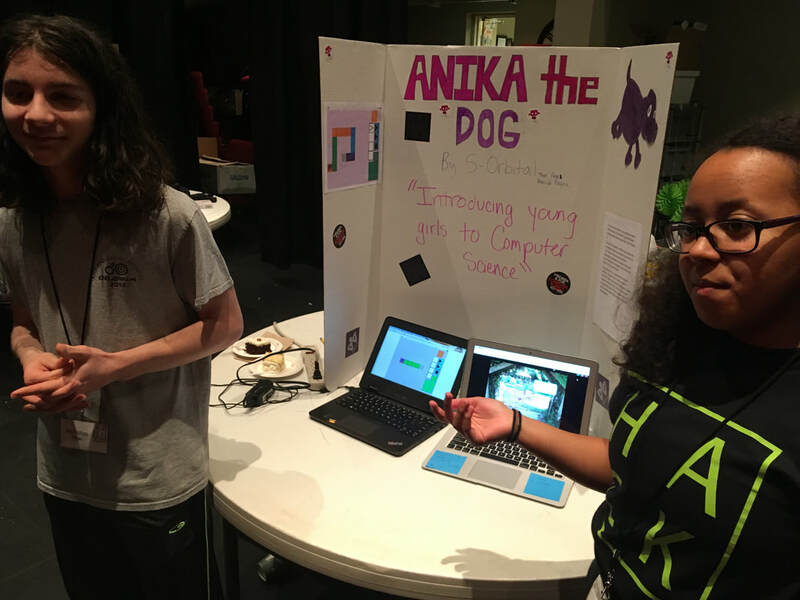 Our project is a gaming app for younger girls to introduce them to coding. The game itself involves taking care of an animal while adding in logic games that revolve around that animal. The logic parts of the game include a game where you instruct a dog how to get from point A to point B based on what color it tells you to go to. Another logic part of the game is a Towers of Hanoi.